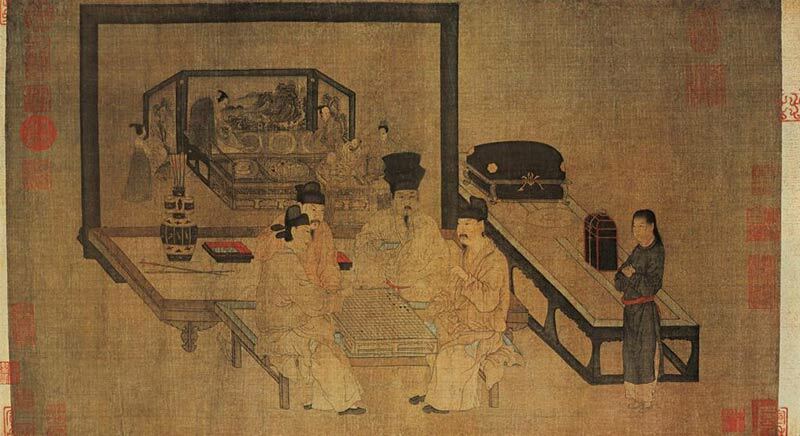 A variety of chess games have come down from generation to generation since ancient times, the most popular being weiqi (also known as “go” internationally) and xiangqi (or Chinese-style chess). Characterized by keen competition among the contestants like all sports and games, they help the players improving their intelligence. 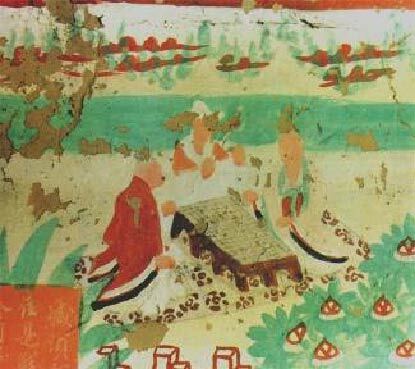 Six-piece Chess board in the Warring States Period (475-221B.C. 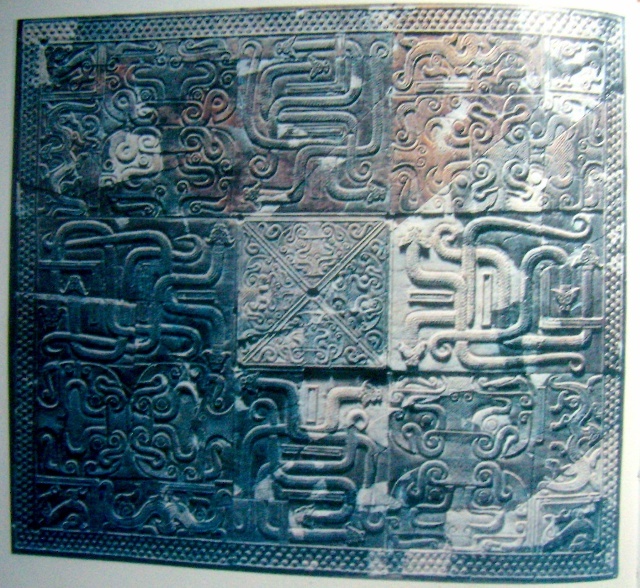 ), made of slabs carved in a motif of waves and animals. 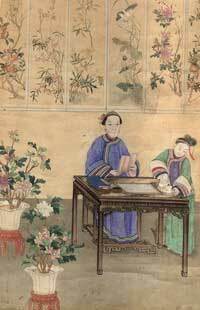 Unearthed in 1976 in Pingshan County, Hebei Province. 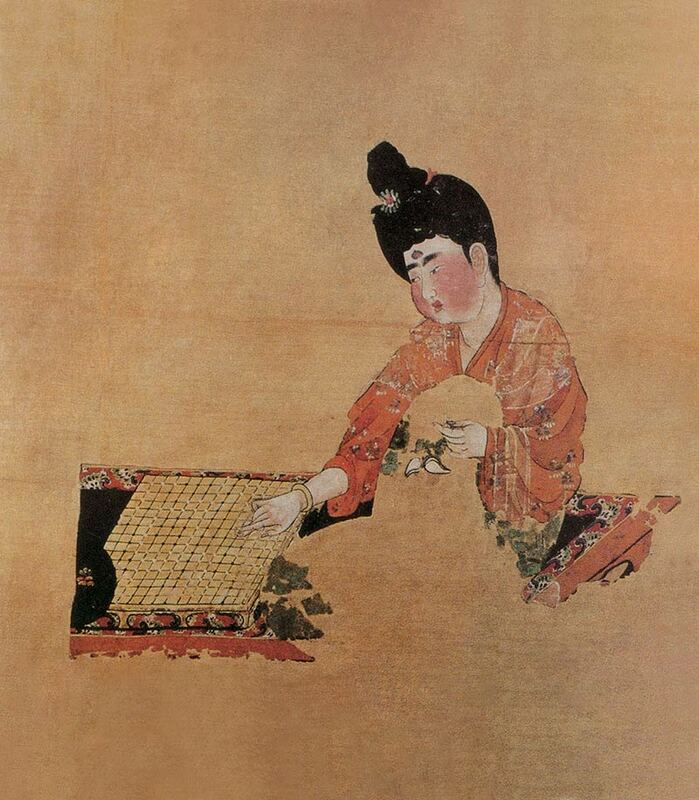 A painting on silk in the Tang Dynasty showing a woman at a weiqi game, excavated in 1972 in Turpan, xinjiang.